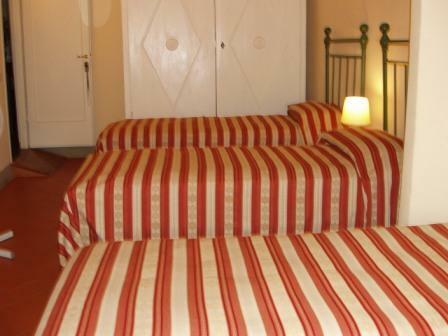 Welcome to our charming hostel, located in the heart of Florence. 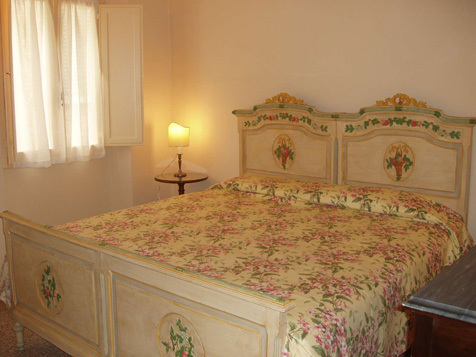 We are about 1 minute from the Uffizzi Gallery, the Old Bridge and Piazza Signoria and just 5 min. 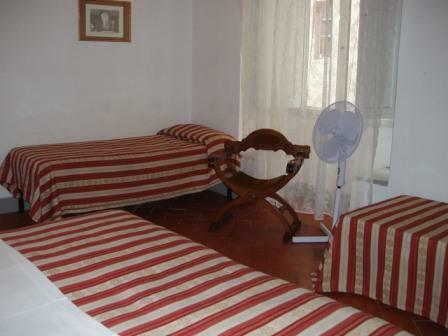 Welcome to our charming hostel, located in the heart of Florence. 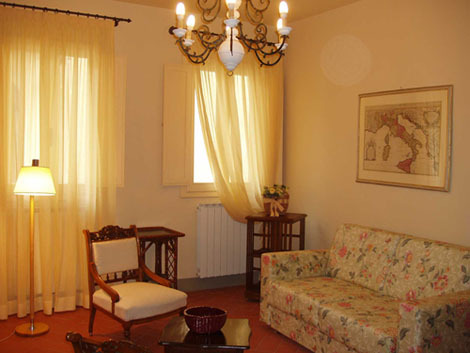 We are about 1 minute from the Uffizzi Gallery, the Old Bridge and Piazza Signoria and just 5 min. from the Duomo Cathedral and only half min.(really!) from Piazza Santa Croce with the wonderful Santa Croce Church. We offer clean, quiet and safe rooms and we are on the 1st floor but there is a lift. 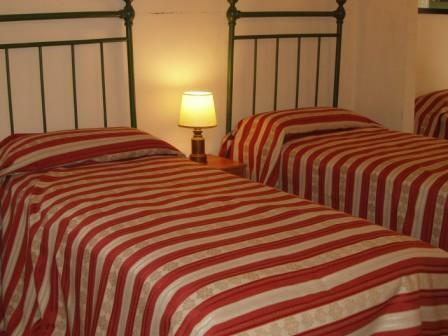 We have ensuite and non-ensuite rooms. 100 MT FROM ALEX HOUSE THERE IS RESTAURANT 'I CHE C'è C'è' this is one of the most characteristic restaurant of Florence, low price for ours customers! 'In hostel there is TV . Reception is open from 10. 30 am to 13. 00 pm and from 15. 30 pm to 19. 00 pm. Please Note: You will not be able to check in after 19. 00 so if you are going to arrive at a different time you must advise with a phone call or e-mail after booking. Note: All cancellations & modifications must be made directly with us at least 72 hours prior to your arrival. If you do not come and you did not cancel your reservation then your card will be charged the first night. 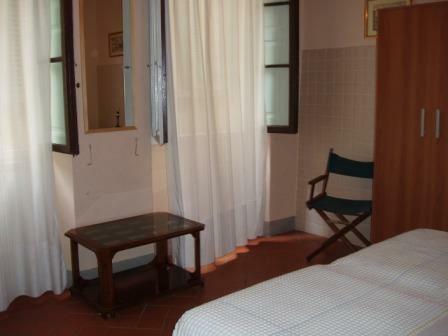 The Location of Pzza Santa Croce, allows to walk to all the major attractions in Florence, all the while being the Student area of the city with best restaurants and best night life. In Piazza Santa Croce, you will found the best restaurants and the best local , pubs, for your night life!!! From Santa Maria Novella train station please exit the station and go straight to Via Panzani, which becomes Via de'Cerretani. It takes you straight to Piazza del Duomo. Go around the Cathedral to the right and follow it to the end. Then turn right onto Via del Proconsolo, go straight to Piazza San Firenze. After Piazza San Firenze, on the left, youll find Via Borgo dei Greci. We are n. 13. You can also take Bus n. 23. Take the right hand exit at the station, go down the stairs and the bus stop is right in front of you. It is the 4th stop. Or you could take a taxi which will cost about 7.